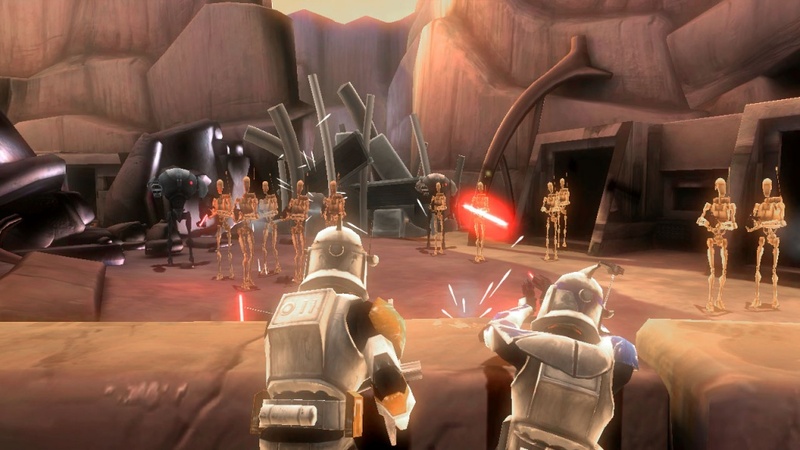 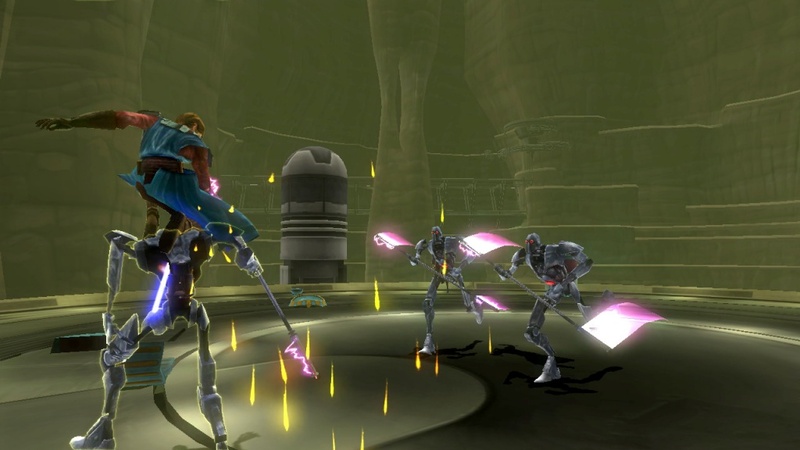 Droids, Bounty Hunters, and Jedi - what more could you possibly want in a game? 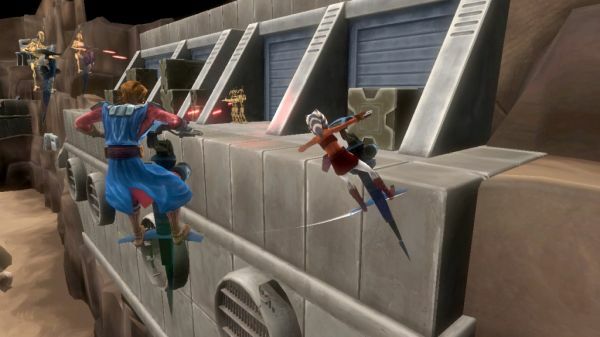 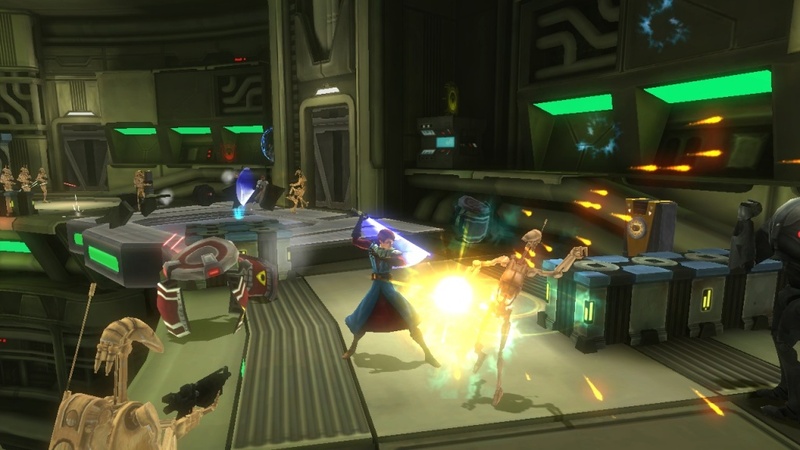 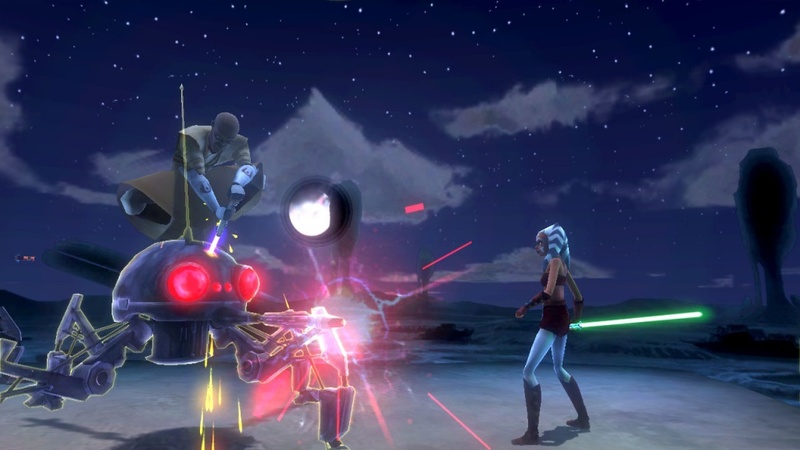 Star Wars The Clone Wars: Republic Heroes has all these things and more in store for you, packed in one neatly stylized package. 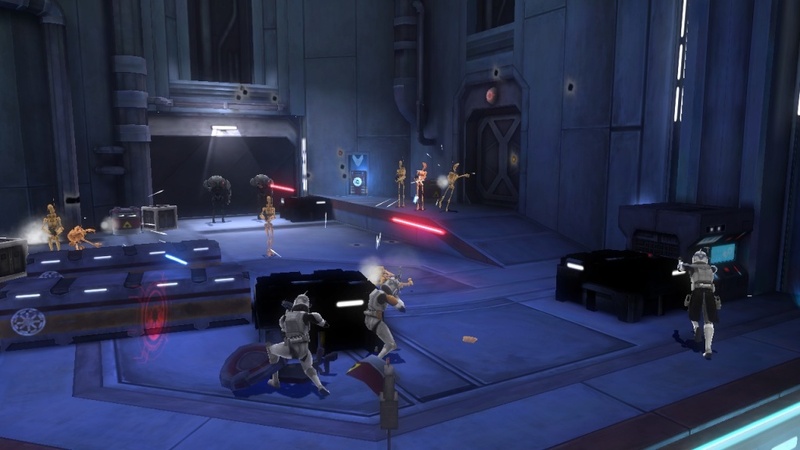 Many will agree that the best part of the prequel movies is the cartoon envisioning of the Clone Wars timeline, and Republic Heroes delivers all of the Clone Wars goodness and more - complete with co-op. 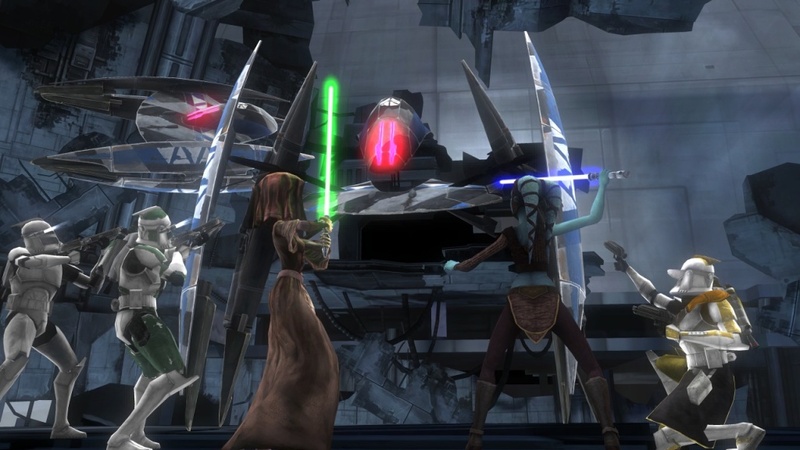 Even the best Jedi never travel alone. 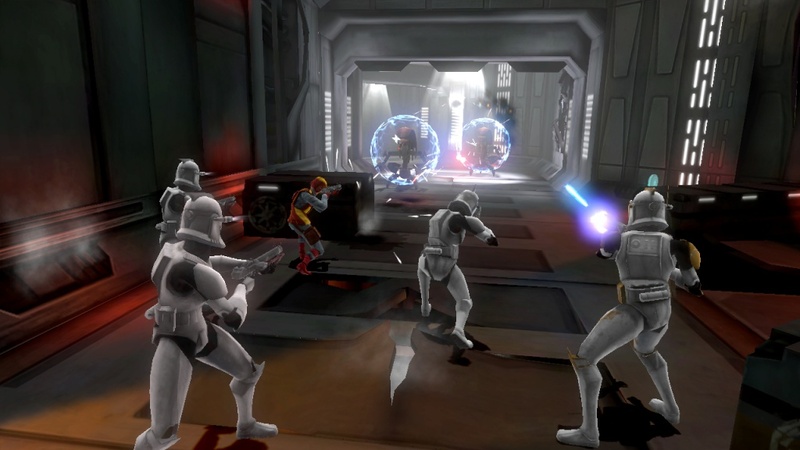 With the release pushed back to October 6th, we're hoping to see a game that works as well as this trailer - all bugs and scum of the Galaxy worked out before-hand.